Mobile Broadband is fast becoming the new printer industry - jxeeno™ blog. 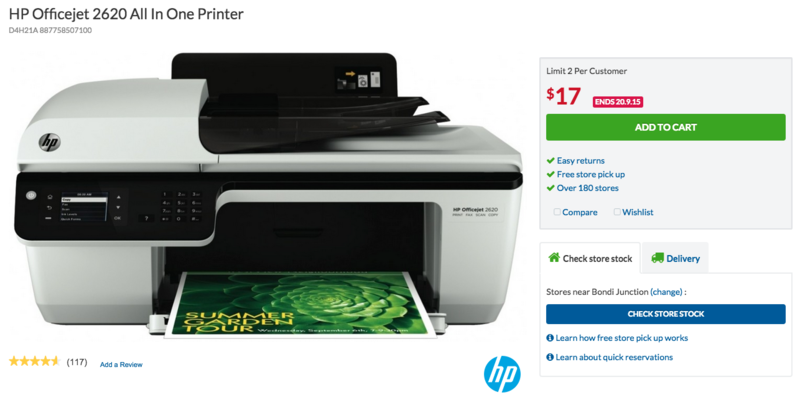 Dirt-cheap printers, sky-high ink costs. Australia’s prepaid mobile broadband market is replicating the printer industry’s business model. When you compare monthly mobile broadband plans with the starter kits you can get at your local supermarket or technology store, you would find an unfortunate truth. Starter kits, often including a Wi-Fi 3G modem, are comparatively cheaper than your monthly access cost. Last month, I saw an excellent deal. 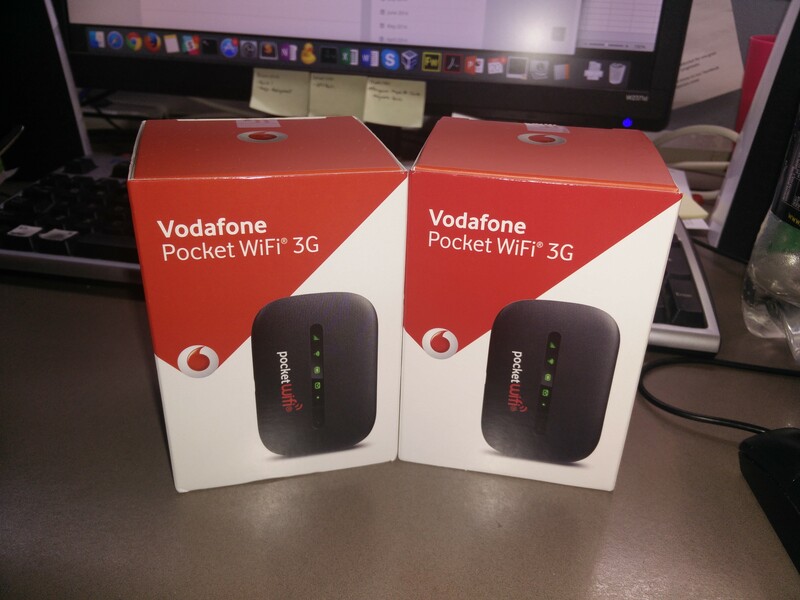 I bought two Vodafone 3G Pocket Wi-Fi + 3GB SIM (with a bonus 8GB SIM with 90 day expiry) for a mere $38 from Harvey Norman. That’s 22GB over a total of 240 days. Compare that with the closest prepaid plan in terms of cost: the $40 Vodafone Mobile Broadband recharge — which will only give me 4.5GB over 40 days. The 22GB offer Vodafone currently provides online is $200, albeit with an expiry of 365 days. That’s a whopping 5x more expensive! Invoice summary showing my Vodafone 3G Modem + data purchase. 22GB for $38! We haven’t even accounted for the cost of the Wi-Fi modem that comes with the starter pack. 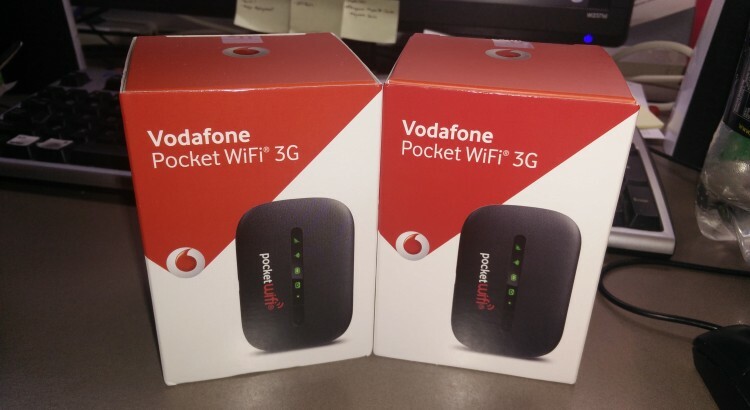 A Huawei-made Vodafone Pocket WiFi R207. This is perhaps one of the most extreme cost differential examples — however, this same phenomenon is replicated across all major carriers. Telstra and Optus both have the same tactic of selling mobile broadband dongles for below-cost and bundled with a generous one-off data bonus. Sounds awfully like a printer company, am I right? The business model that the major carriers are using promotes the mass purchase of SIM cards and mobile broadband devices. What’s the problem? Firstly, Australia is fast running out of mobile phone numbers with the ACMA projecting phone numbers will be exhausted in 2017. If each person in Australia simply buys new SIM cards with new phone numbers to take advantage of these deals, the depletion of mobile phone numbers further accelerate. Luckily, the 05xx number range has been reserved for future expansion — nonetheless, getting new numbers for each new SIM purchased is unsustainable. Secondly, it’s an account management nightmare. Each new SIM would need a new account login on the mobile carrier’s website to check and keep track of data usage. It would be a pain to have to change this every month. Also, Australian’s are expected to declare how many phone services they have active under their name — this could be massive if we end up buying new SIMs every month. Lastly, we have the same environmental issues as printers — we’ll end up with far more mobile Wi-Fi modems that we’d possibly need. Personally, I’m currently in posession of 5 mobile broadband modems while I’ve been taking advantage of these deals — three Telstra modems and two Vodafones. Most of these — I don’t use and to be honest, I’d be happy to give away. It just goes to show how much waste there is in electronics these days. Yes. I also bought a printer. Harvey Norman was also selling a multi-function inkjet printer for $17 that I couldn’t resist but buy. The printer even has clicky buttons, an LCD screen, fax functionality and a document-feeder scanner. I’m yet to use any of its ink, I bought it purely for its document-feeder scanner to move towards a paper-less environment. I think I have broken their business model.